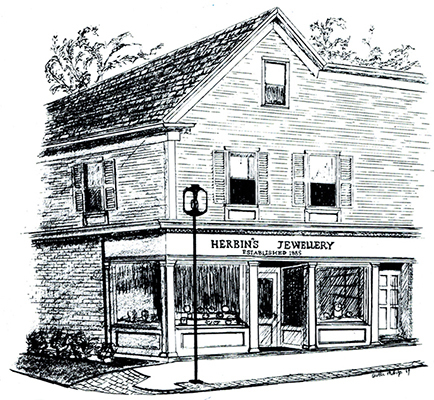 Herbin Jewellers is a family-owned jewellery store in its fourth generation. We remain a unique fine jeweller in Wolfville, offering personal, knowledgeable service and quality jewellery. We have trained, experienced staff who put you first and bring their knowledge and caring to everyone who comes into the store.